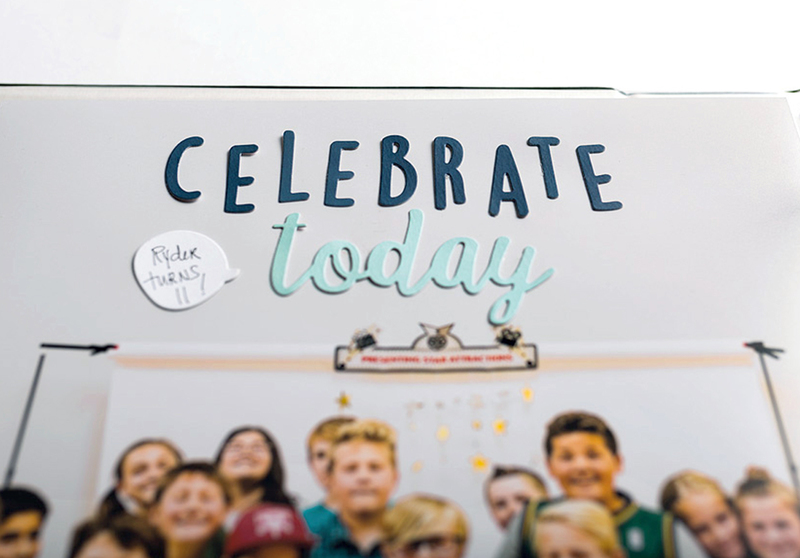 Today’s post is an extra special treat! 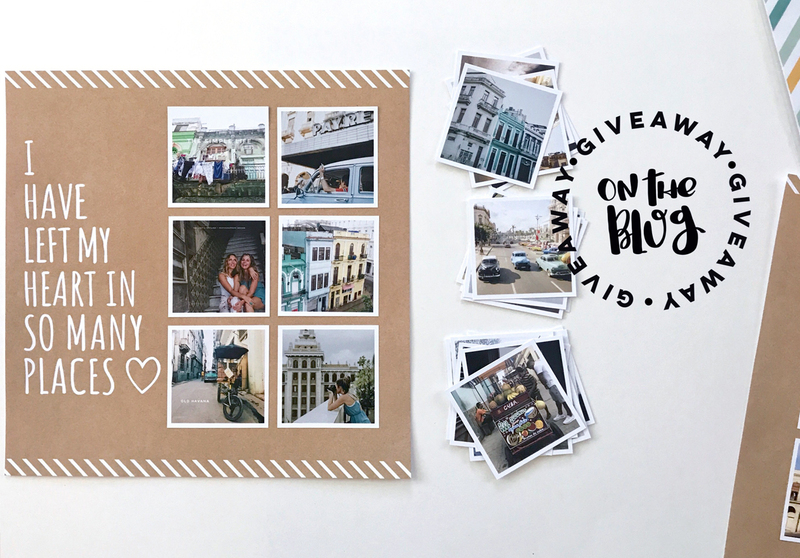 We’ve asked the talented Chari Pack, founder & CEO of Persnickety Prints, to share with you some tips for taking better photos on your phone. 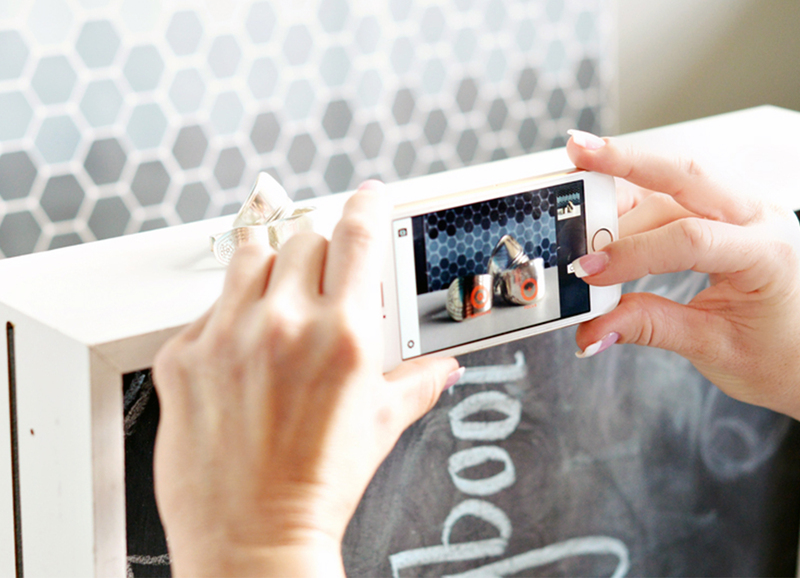 Whether you’re promoting your Close To My Heart business, taking photos for your scrapbooking, or just posting to social media, these tips are sure to take your phone photography to the next level! The way you present yourself, your artwork, and the products you offer has a huge impact on your business. Online sales will increase with improved product images. When shooting with flash, the subject can be blown out and shadows disappear. With product shots, a soft shadow adds depth. Keep your flash off and set products under a window using natural light. On iPhones (and some Androids), tap the screen to focus on the subject. With the new iPhone 7S, use the portrait mode to blur out the background. With a short focal length, you’ll get that fancy dSLR camera result without the fancy camera. “Camera shake” can cause your photo to be blurry. Use steady hands or prop up your phone and use the self-timer for best results. Invest in a white poster board—it’s the perfect solution for a DIY backdrop! Wrapping paper or other fun colors can be added for dimension. Be sure your CTMH projects, cards, and layouts stand out. “Busy” photos tend to get lost in the crowd. 5. Get up close and personal! Don’t be afraid to get up close to show details of the project. Shoot from different angles to focus on specific elements. Be sure the shadow of your hand or camera is not in the frame. 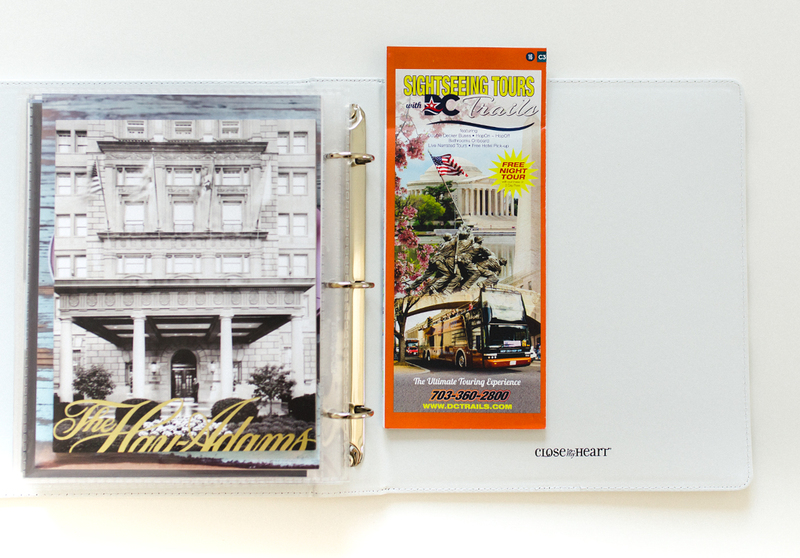 When shooting scrapbooking layouts, take the pages or photos out of the Memory Protectors™ and set the pages or photos on top. Your reader won’t notice they’re not inside, but they’ll notice the plastic glare when they are. Use the rule of thirds and push the subject to one side, leaving empty space to add a text overlay. We love using Rhonna Designs (iPhone and Android) and Adobe Post (iPhone and Desktop) to add text or a message to your photos. Use objects to show the actual size of your product so the viewer isn’t misled. Well manicured hands holding a product works, too! 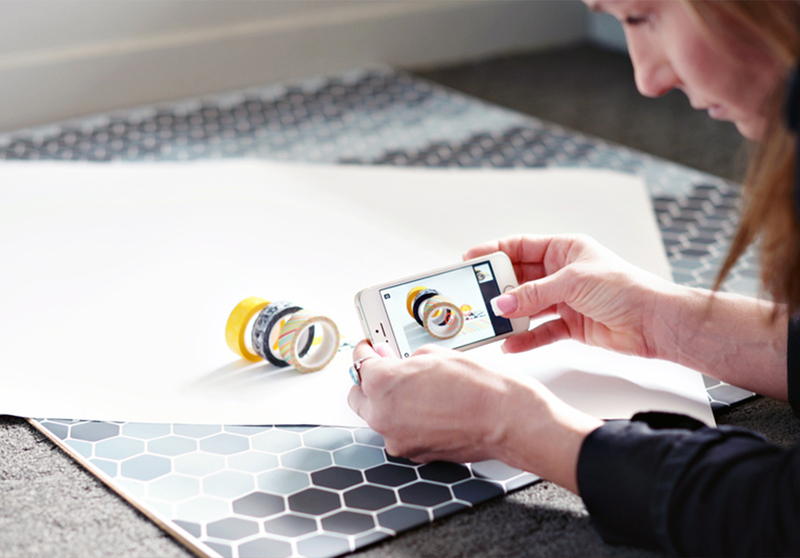 When shooting from above your product, be sure your camera is flat and level. Use the Snapseed App (free on iTunes and Android) to adjust horizons if needed. Even a quick click of the enhance button in your native camera will give your photo just enough pop! We love Snapseed (free on iTunes and Android) for enhancements. 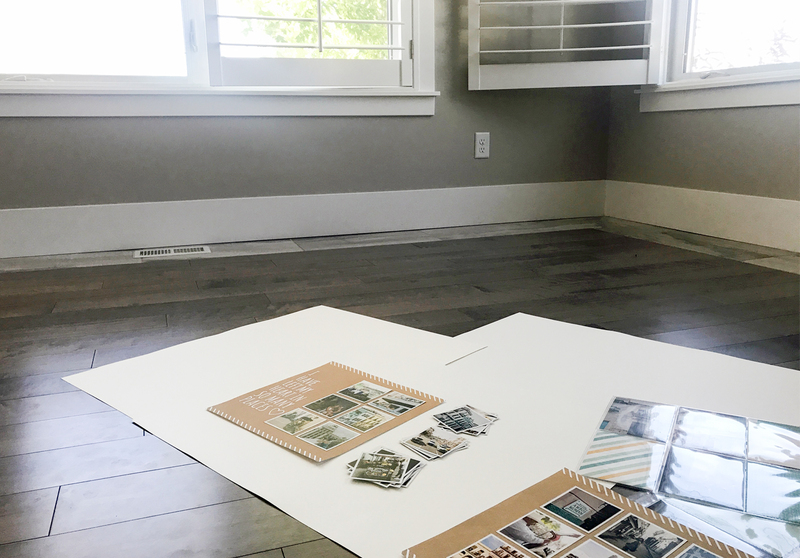 The Rhonna Designs App is not only great for text overlays: We also use it to journal and design prints for our scrapbooks! We can’t wait to see you put these tools into action! 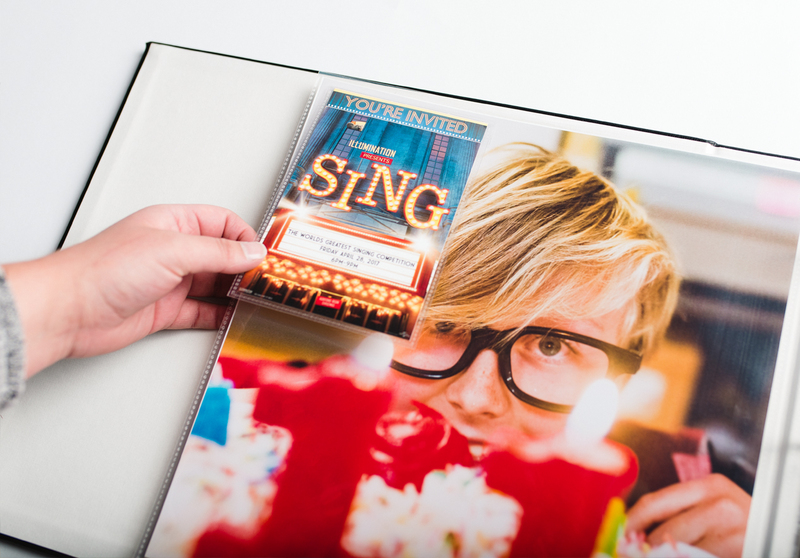 Additional photo tips and tricks can be found on the Persnickety Prints blog. Thanks, Chari, for the great tips! Let’s show her some love in the comments, folks! This code expires August 30, cannot be combined with other discount codes, and is limited to one use per customer.